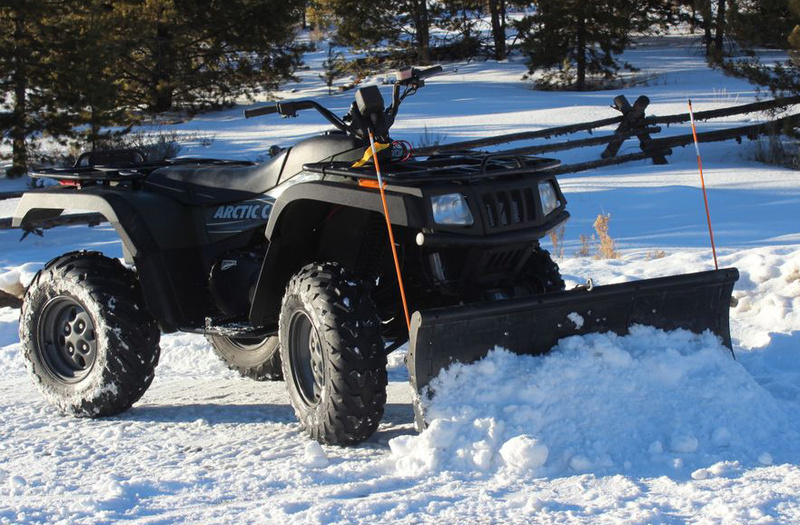 Put your ATV to work during the winter with the Nordic ATV Plow. 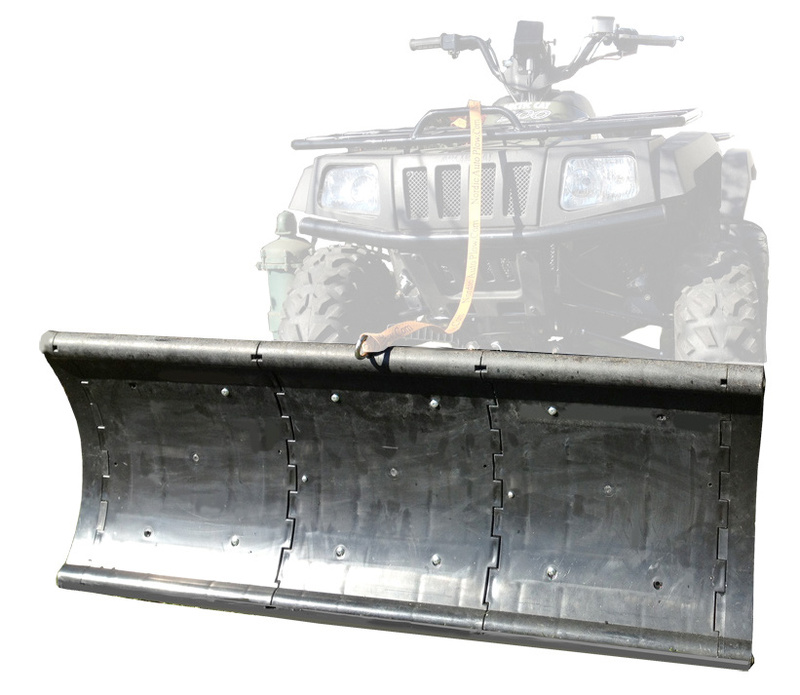 This plow transforms your all-terrain vehicle into a snow clearing machine. Ideal for sidewalks and large driveways, Nordic's ATV plow is equipped with a lightweight, composite blade that resists rust and corrosion. 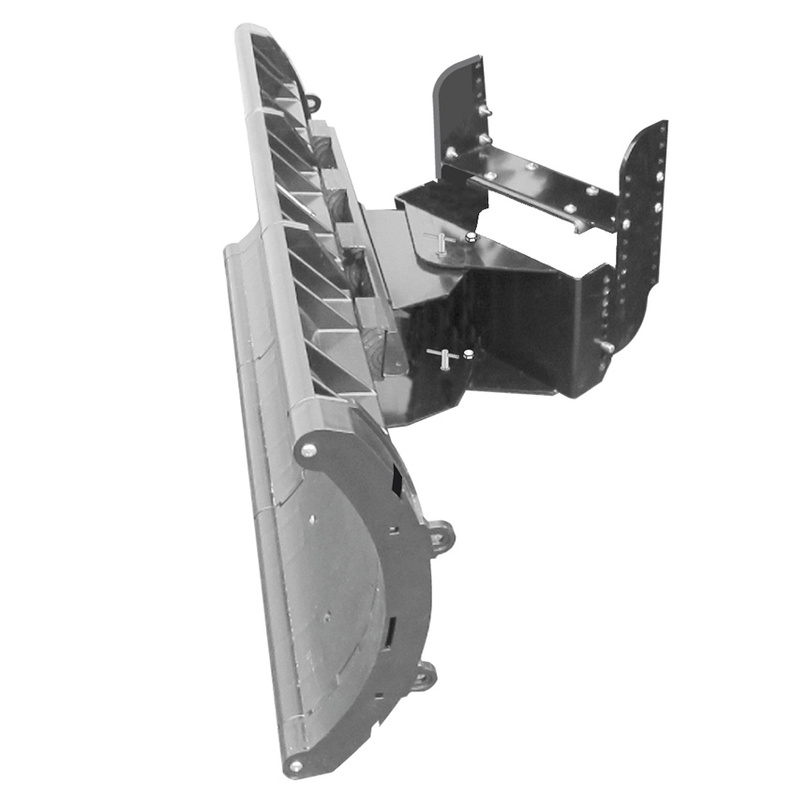 The plow blade is also designed to pass harmlessly over certain surfaces, so you don't have to worry about digging up grass and gravel as you clear snow from your property. Made in the USA and backed by a 1-Year Limited Warranty. 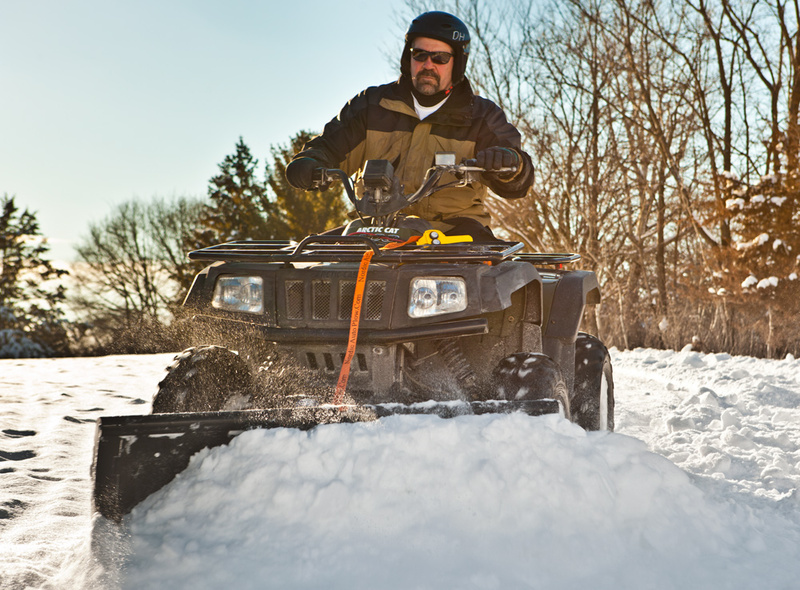 We currently do not have any FAQs for the Nordic ATV Snow Plow. If you have any questions, email us at [email protected]. 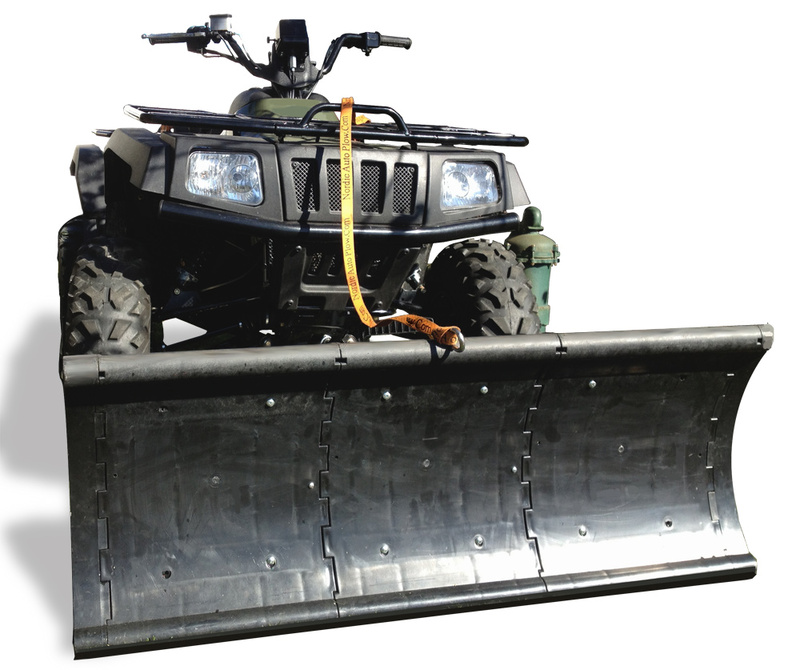 The Nordic ATV Plow features a 1-Year Warranty.